Are you a renter interested in purchasing a home of your own? 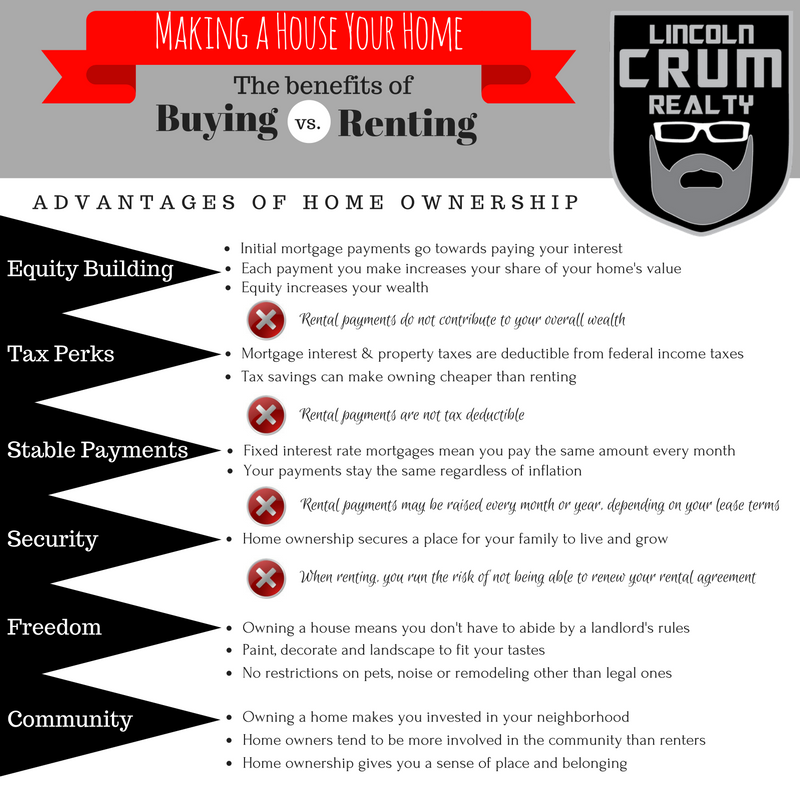 Lincoln Crum Realty can help you realize all the advantages of home ownership. Call us at (812) 987-2830!